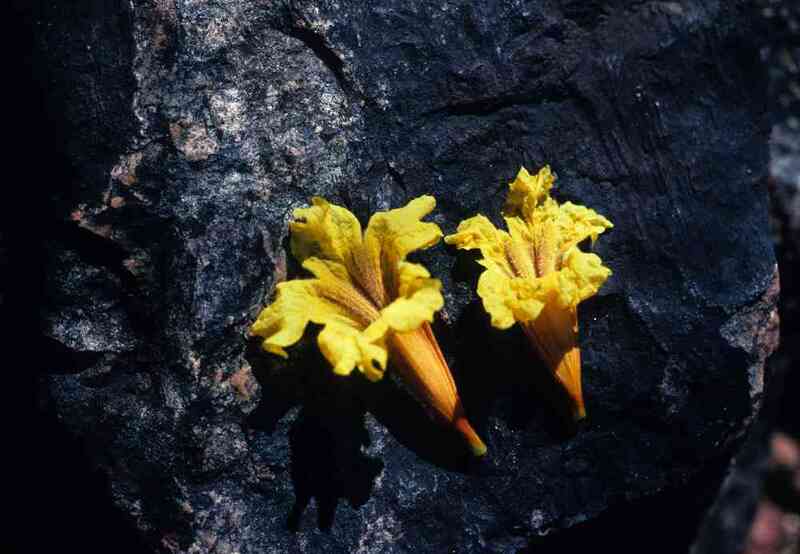 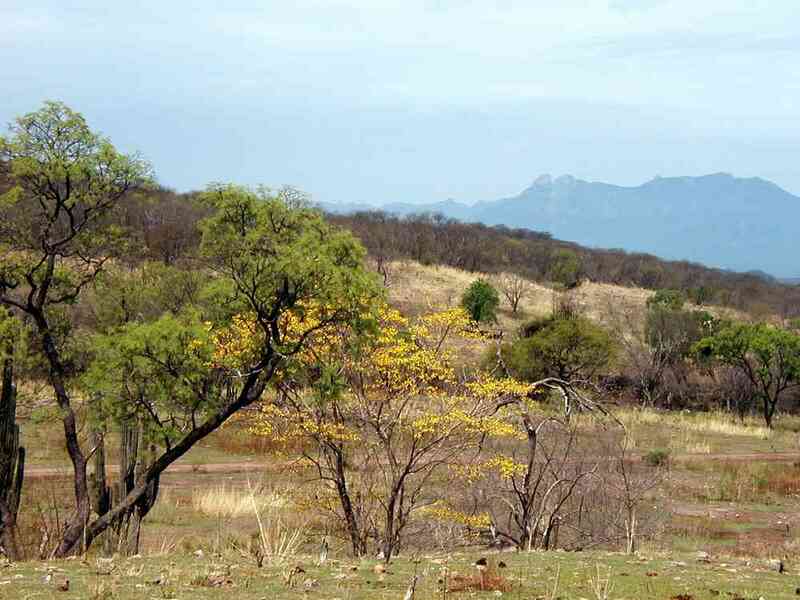 T. chrysantha is most commonly called amapa amarilla in Sonora, but it is also known there as roble and verdecillo. 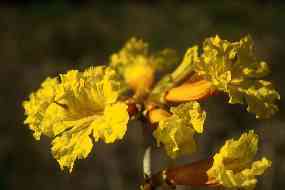 The tree is similar in stature to T. impetiginosa. 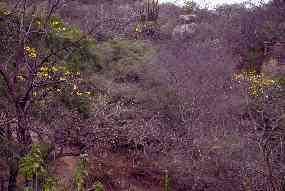 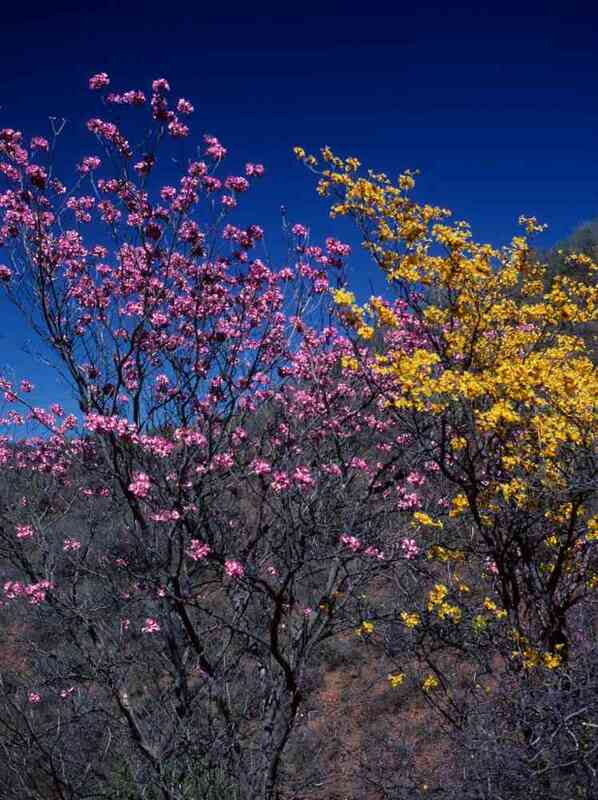 It is much less common in Sonora than the pink-flowering species. 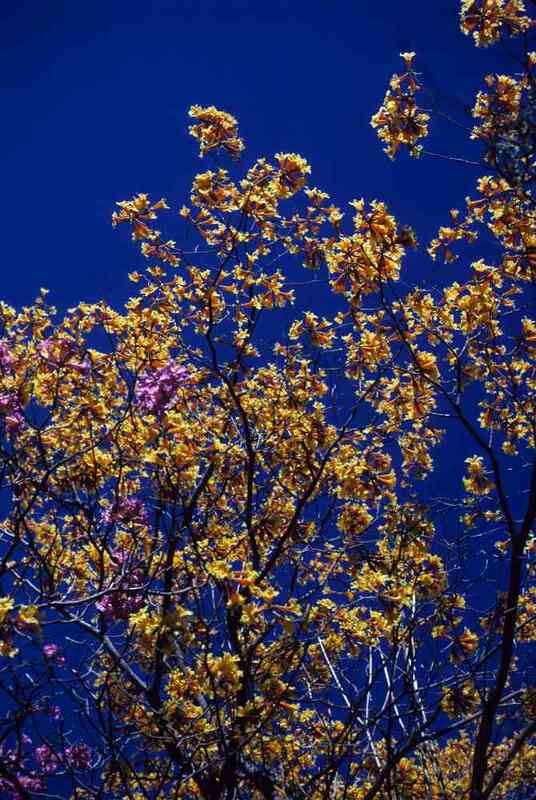 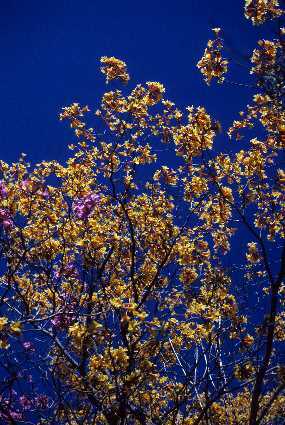 The bright yellow flowers are more ephemeral; the spectacular display usually lasts only a week. 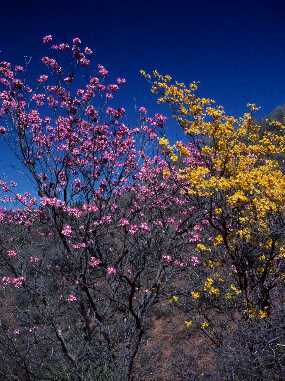 It most commonly blooms in March. Amapa amarilla ranges from southern Sonora to Venezuela.